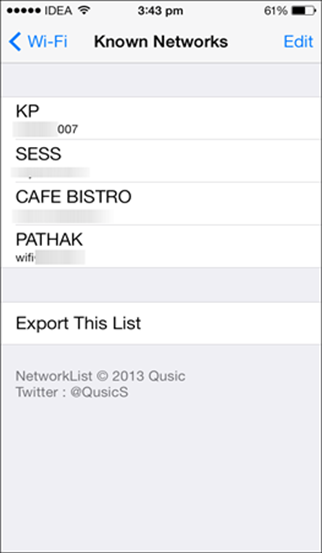 Are you struggling hard to find saved Wi-Fi password on your Android or Apple iOS device? 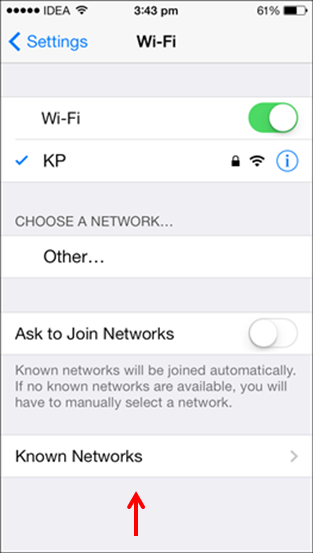 You no more have to worry anymore as today we have come up with a complete step-by-step tutorial on how to view or see Wi-Fi password on your Android or iOS device. This can be certainly helpful in moments when you are in an emergency to get connected to Wi-Fi on your Android or iOS device. 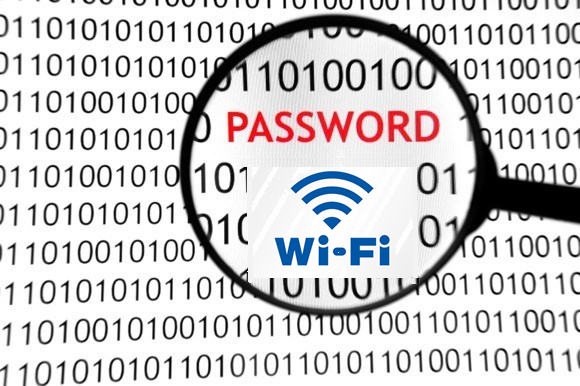 Unfortunately, you might not have memorized your Wi-Fi password, in such a case, how could you find out Wi-Fi password on your Android or iOS devices for using it on some other devices? Hope you have understood the complete process on how to retrieve or view saved Wi-Fi passwords on Android or Apple iOS device. From now, you need not worry about the Wi-Fi connectivity even if you don’t have your PC or Laptop for viewing the Wi-Fi password. Enjoy browsing the web on your Android or iOS device with your retrieved Wi-Fi password! 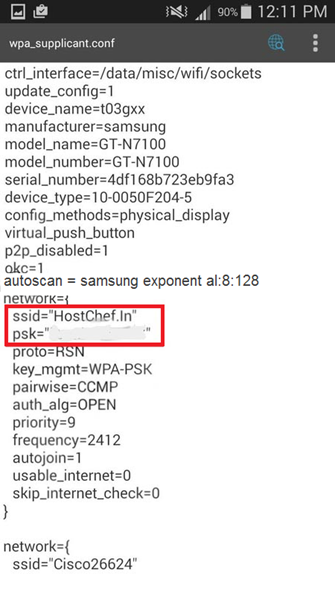 Is there any method to know saved WiFi password in android without rooting ?? Thank you for reading our posts. 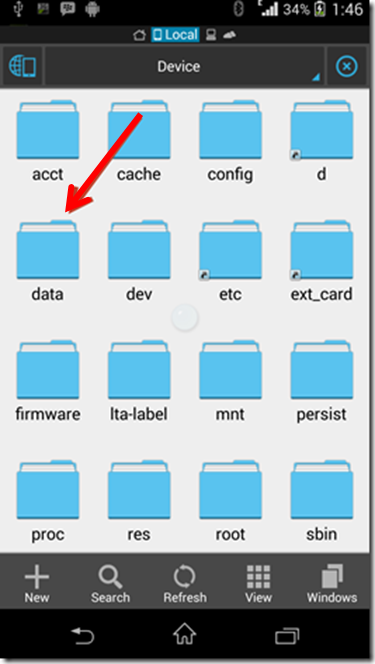 I this there is a way to find a saved WiFi password in android without rooting. I will check it out and will update this article in upcoming days. Keep visiting. you are providing very valuable information. please tell me where you are getting this information (like : websites, or Blogs, or Books Etc). Thank you for your compliments. I will do a deep research for any article and collect the info from forums, different websites and own experiences. 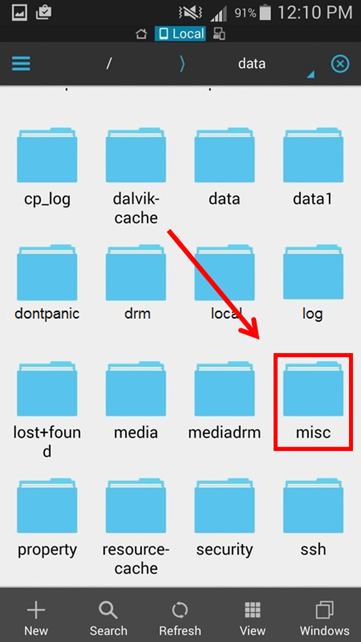 Is there any method to find saved WiFi password in ANDROID PHONES without rooting IT! We are working on it. Once our research is completed, I will update this article with those non-rooting methods. Stay tuned. Rooting my phone? No thanks. I prefer to ask for the password. is there any method that could connect to a wifi without password? 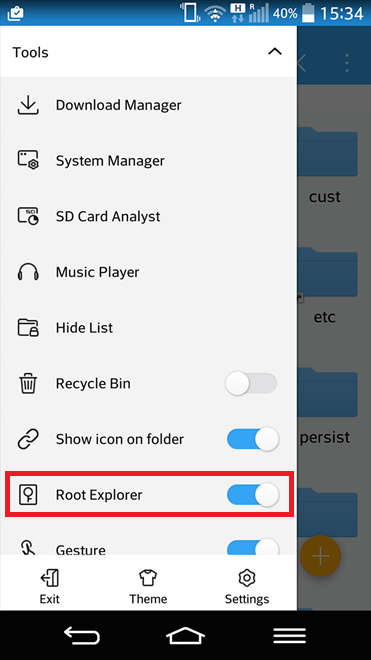 is there any way to check this in unrooted device ? can you please post something about like “how to hack wi-fi”…??? OMG, hahaha really thank you. Now I can use my big brother internet hotspot for free. He never shared the password with me but now I can simply use this trick to get the password. Thanks a lot. Is it really works? I mean I tried to download an app that can hack wifi password since I am already rooted my phone using One Click Root, but the app did not work at all. 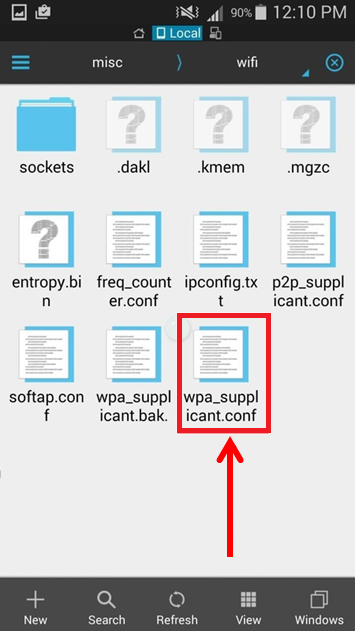 can i see saved wifi password of android via laptop without rooting.